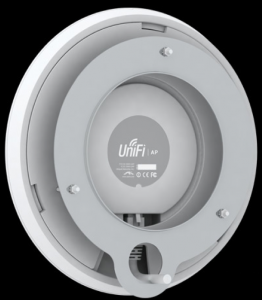 Unifi, are indoor access points, self-interconnected, managed by a single centralized manager. Fon’s WiFi network is by far the largest in Japan with over a million hotspots of which over half a million are on at any one time. Normally the Fon network is free to those who share WiFi (known as Foneros) and other users pay. Given the current emergency in Japan, and the failure of some mobile network as a result of the earthquake, Fon has decided to open our network to all of those in Japan. The software changes required are being worked on at our headquarters in Madrid and will be ready in an estimated 3 hours or around 6pm Spanish time. Japan is 7 hours ahead of us so it will be around 1am in Japan when all our hotspots are open to the general public. We hope those stranded or in need find the Fon network useful. We also encourage owners of Fon WiFi routers who may not have their Fon WiFi routers (Foneras) connected to connect them to help anyone who may need connectivity. All this is being done in collaboration with our friends at Softbank who currently distribute Foneras in Japan. We would like to send our condolences to the families of those who died in this sad tragedy and wish all in Japan a quick recovery from this natural disaster. Update: Work done in Madrid, the Fon WiFi network in Japan is now open for all to use until the emergency is over. I would like to thank our colleagues at Softbank, our engineers in Spain and above all the Japanese foneros who make this possible. Ha! This is a surprise for me – Atheros opened a lot of source code, we will see how this will continue. 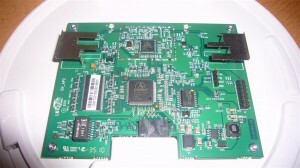 Atheros, a WiFi innovator, has a growing presence in Asia and Europe. Wi-Fi and Bluetooth have become standard features in portable consumer devices, including tablets, handheld games and media players, and Qualcomm now can utilize that strength.